learning new skills that will help them become responsible, productive adults. So, how can we use digital media as a positive force? We can integrate digital media into our responsibilities as parents and learn ways we can use digital media to help us stay connected and continue to be an influential part of our teen’s life! Research shows that digital media can be a positive and powerful parenting tool. eParenting® provides parents and other caring adults ways to connect with children and adolescents using digital media. Be an eParent® by using this unbiased, research-based resource you can trust from UW-Extension! Developed by educators from the University of Wisconsin-Extension Family Living Programs, eParenting® High-Tech Kids helps parents of 9- to 14-year-olds use technology to build and nurture their relationship with their developing teen. 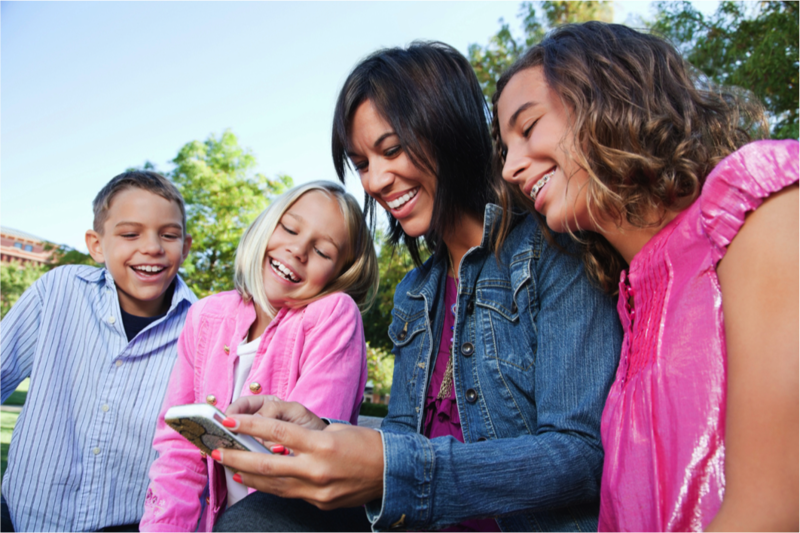 eParenting® aims to show that digital media can be a positive and powerful parenting tool! Please contact your county Extension Family Living agent with questions related to families and parenting or to learn more about our 2-hour workshop.